One of the core functions of a property management system is to document/account all the revenue related to your guests reservations. Myfrontdesk by Cloudbeds offers a new way to do that. 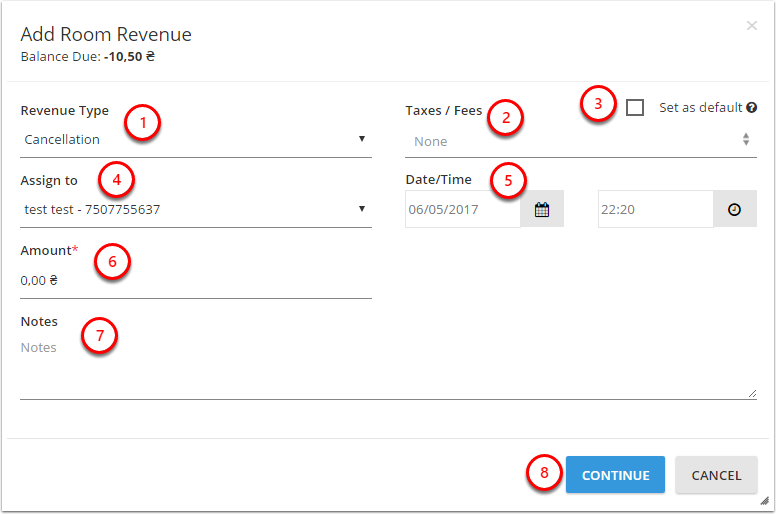 What are the revenue types and when should I use each? 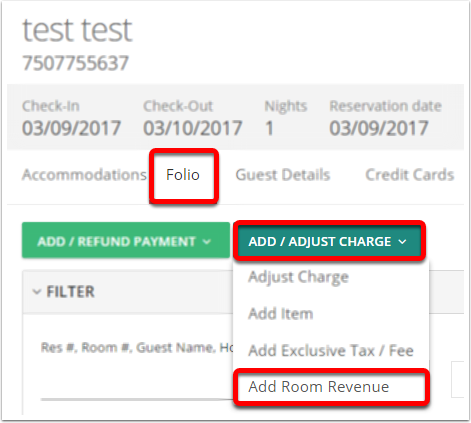 Cancellation: should be posted when a reservation is cancelled outside the "free-cancellation" period, so the reservation gets the credit and debit columns balanced on the folio tab. No-show: should be posted whenever a guest doesn't show up to check-in on the arrival date, so the reservation gets the credit and debit columns balanced on the folio tab. Why shouldn't I simply add those charges as an item on my system? On a manager level, the items are accounted to Product Revenue, while the Additional Room Revenue will be accounted on the Room Revenue section of the Daily Revenue Report, making it easier for managers and owners to track their revenue in a more orgnanized way. What if I don't charge a cancellation/no-show fee? Some properties have different cancellation/no-show policies that may or may not require the use of this functionality.